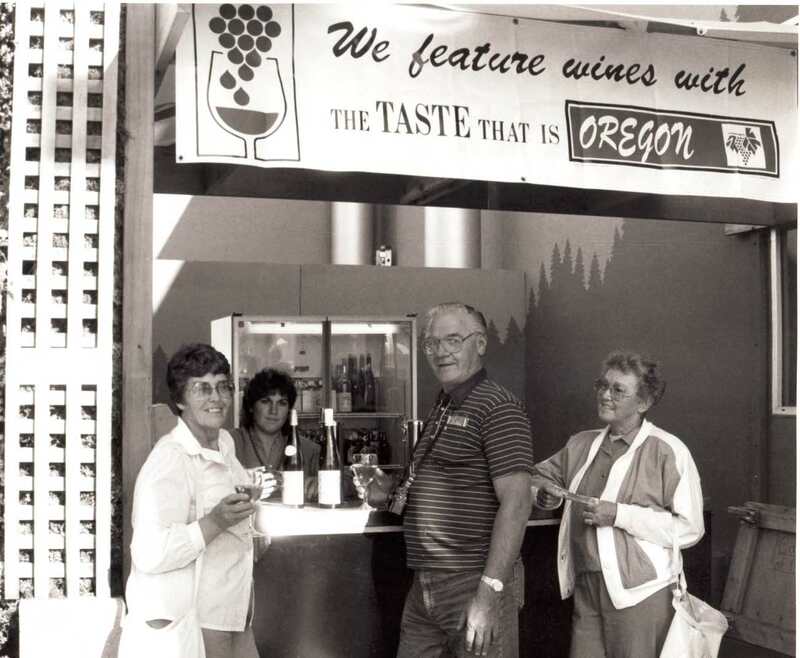 This interview is with Ken Wright, founder of Ken Wright Cellars in Carlton, Oregon, established in 1994. Wright talks about what makes Oregon wine unique, geology, soil, and the best varietals in the state. Wright, Ken, "Ken Wright Interview" (2007). Janis Miglavs Interview Collection. Video File. Submission 19.